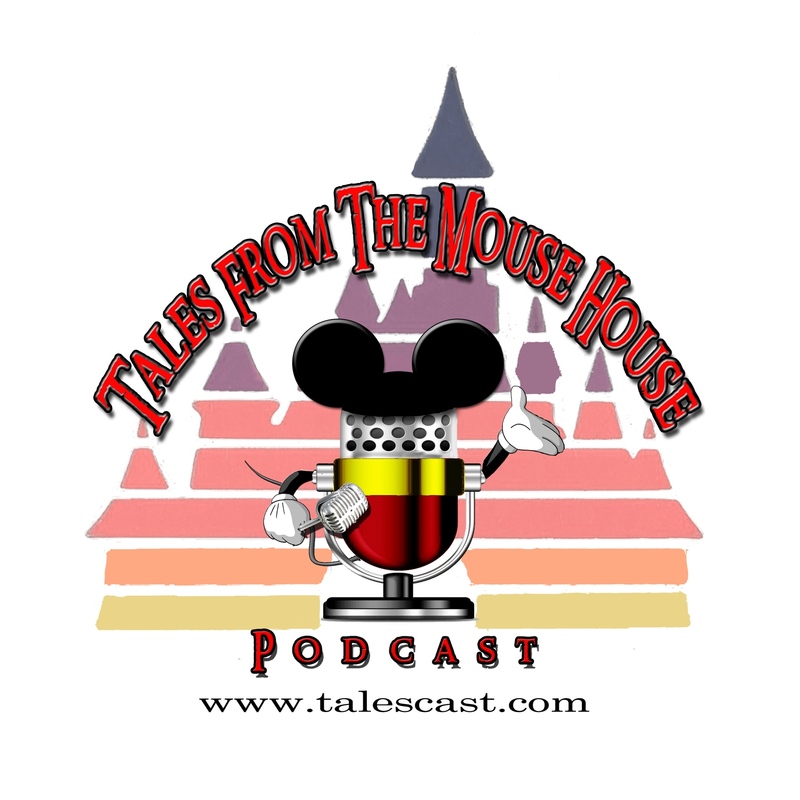 Welcome to Tales From The Mouse House DISNEYLAND podcast, Episode 117! Yeah, it’s been a couple of weeks since we’ve been in your heads, but it’s been kind of NUTS for us lately…in a good way. But we’re back, and we’re ready to bring some awesome Disneyland Magic to your day! And we have another fun Fact Or Fiction episode to bring ya’! Plus, we share some audio from our recent adventure to see Aladdin on the BIG SCREEN brought to us by D23! Supervising Animator Eric Goldberg (the guy who animated the Genie) spoke before the movie all about his experience with Robin Williams and the process of bringing Aladdin to fans, and we video recorded his talk for you! And, we’ll also post the video on our YouTube channel at www.youtube.com/talespodcast for you to enjoy.